I grew up on a farm in southern Frederick County, in a small town called Ijamsville, Maryland. My granddad taught me some old country banjo picking and my grandmother had me in the local church choir at an early age. I took classical piano lessons for 9 years and a year of guitar lessons. I continued singing in school chorus, including solos during concerts. I was selected several times to the All County Chorus, and sang leading roles in several school productions. As time went on and life happened, I was taken in a different direction from music. For most of my life I played some type of baseball starting out in little league, through high school and ending up in professional baseball. Then I joined the Army where I traveled around the United States playing All Army Softball. After my softball career, I decided to try my hand in drag racing. It was fun, but not fulfilling, which lead me back to my music. In 1992, I married Susan who encouraged me to get back into my music, so I started singing again. This led me to picking up the guitar, banjo and playing the piano again. After recording a demo CD of cover songs in Frederick Maryland, I found my way to Nashville. 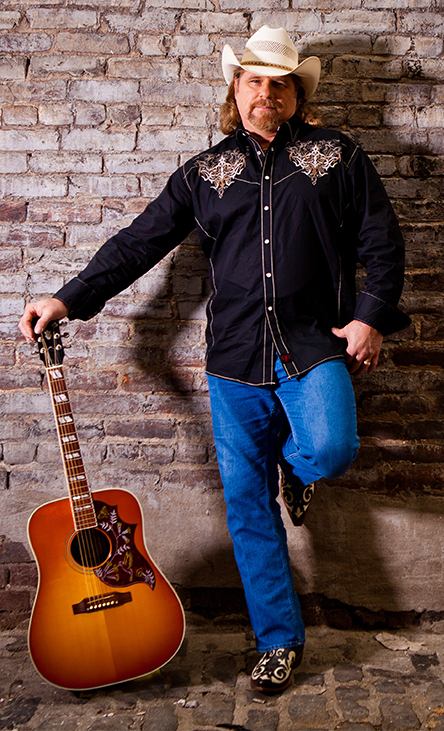 I recently released a new album called “Donnie Wood, Bad Good Ole Boy” recorded at Oak Tree Productions and have done a new video for the title track “Bad Good Ole Boy” with Bell-Jarboe Films, Nashville estimated for a July 2013 release. Stay tuned for more exciting information on this release.